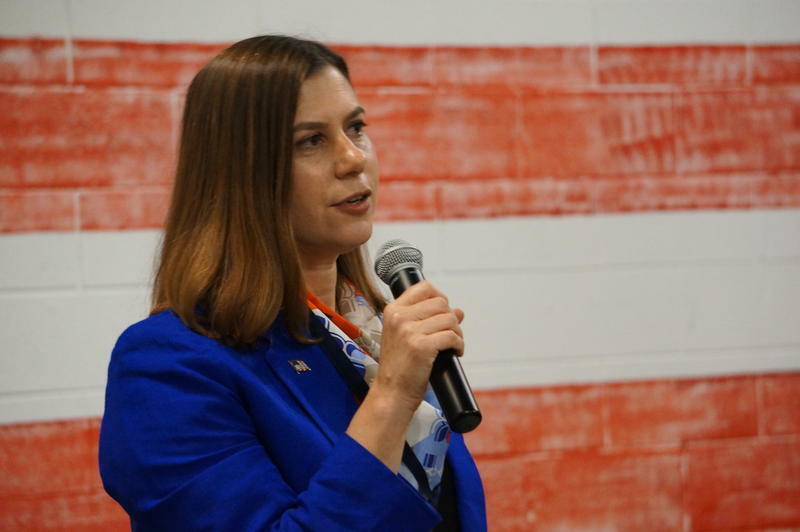 Michigan Democratic Congresswoman Elissa Slotkin expects it will be difficult overriding President Trump’s veto of legislation to block his emergency declaration to build a southern border wall. Unbowed by a congressional rebuke, President Donald Trump issued the first veto of his presidency in a demonstration that he is not through fighting for his signature campaign promise, which stands largely unfulfilled 18 months before voters decide whether to grant him another term. Trump on Friday rejected an effort by Congress to block the emergency declaration he'd used to circumvent lawmakers as he tried to shake loose funds for his long-promised wall along the U.S.-Mexico border. Slotkin concedes there may not be enough votes in the House to override the president’s veto. The House is expected to hold an override vote March 26th. President Trump is expected to be in Michigan two days later for a rally in Grand Rapids. Michigan Attorney General Dana Nessel calls President Trump’s emergency declaration for a southern border wall a “publicity stunt”. That’s why she’s signed on to a federal lawsuit filed in California this week. Activists gathered in Lansing, Ann Arbor, Ypsilanti, and Ferndale to protest President Trump's national emergency declaration. Following months of clashes with Congress, and a 35-day partial government shutdown, the President declared a national emergency in order to access about $8 billion in funds to build a southern border wall. Protesters say the declaration is an abuse of executive power and that there is no real emergency.